Yes, You can help us save Rain Forest! We can help you to go green while helping us to restore sumatran rain forest. You can participate in this action by selecting one of the projects below. We create this project to help people who want to plant trees but doesn't know how and where to plant them. Just email us for more infos at martinus[dot]id[at]gmail[dot]com. 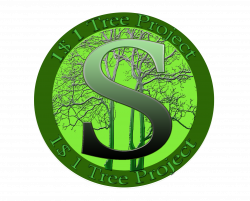 $4Tree Project, this project is a way to plant trees in barren land by donating 3$ to plant each tree. By doing so you will help sumatran rain forest to thrive again. We have many kinds of trees to plant. They’re all sumatran species, which are very fit to our sumatran rain forest restoration.. 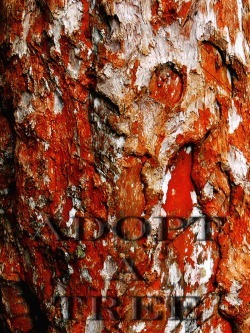 Adopt a tree, this project offer to some one to save tree from cut down by illegal logging. People can adopt trees that aged about 10 years old or more. By doing so you will help us guarding the tree for three years minimum. 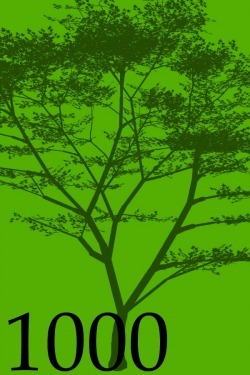 A thousand trees block, we offer this project to people who want to do more to counter global warming. We will name the block by the donator’s name. The donator can visit the block any time after or before we plant all one thousand trees in the block, or even join us to plant some of the tree. 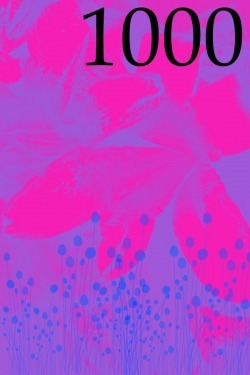 A thousand flower garden, we offer this project to people who want to help rain forest butterfly conservation. We will name the garden by the donator’s name. The donator can visit the garden anytime they want after or before we finish planting and arranging all the flowers or even help us with the layout and plant the flowers with us.